Announcement All items are digital designs for use with Photoshop to create composite images. 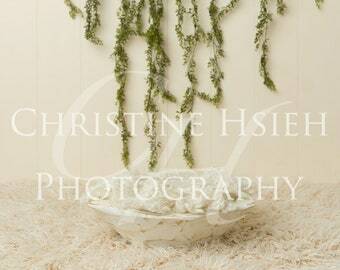 Perfect for newborn and baby photography! All images are high resolution jpg and are unedited so that you may edit in your own style. All items are digital designs for use with Photoshop to create composite images. Perfect for newborn and baby photography! All images are high resolution jpg and are unedited so that you may edit in your own style. Digital backgrounds for photo sessions. Welcome to my little piece of sanity. I have 3 children (13 year old daughter and 11 year old twin sons) and am also the owner of Christine Hsieh Photography in York, PA. I decided to share my creations for my own business with all of you! Enjoy! Welcome to my little corner on Etsy! For the combined shipping discount, all items must be paid for in one transaction. All items are ready to ship and ship within 1-2 business days. PLEASE make sure that your shipping address is correct when making payment. I ship quickly. If the address is wrong, and your package is returned, you will be given the choice for a refund of the items (less shipping) or you may pay shipping again for the items to be reshipped to the correct address.